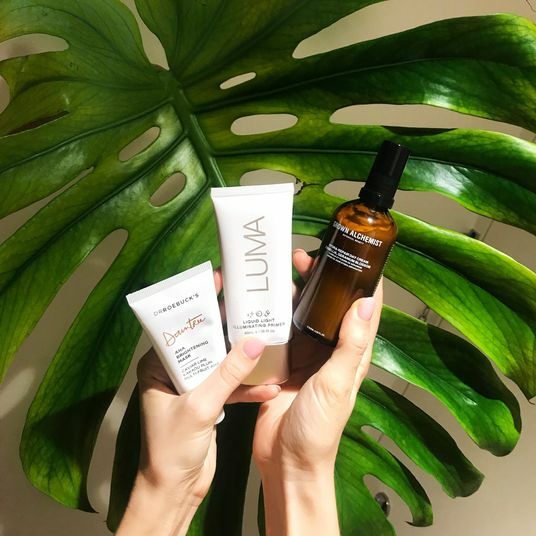 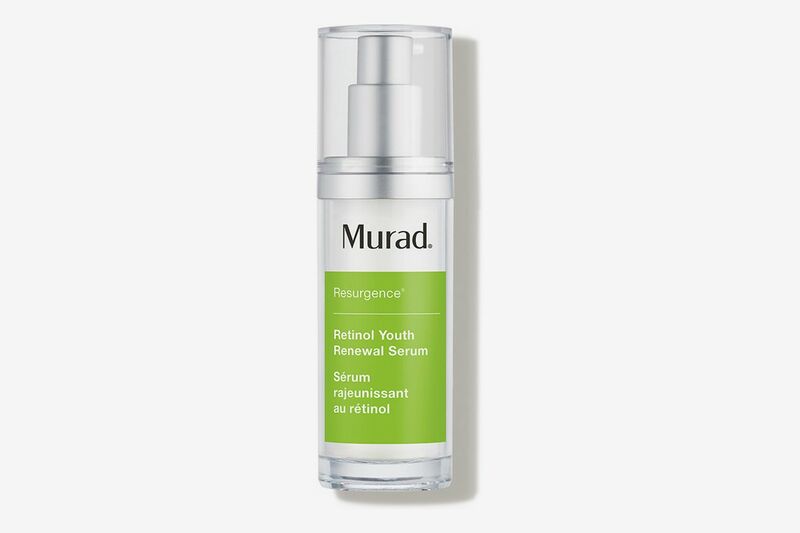 If there’s anything skin-care line Murad (founded by Dr. Howard Murad in 1989) is known for, it’s not hypertrendy packaging or ingredients, but reliably good, dermatologist-tested face and body products. 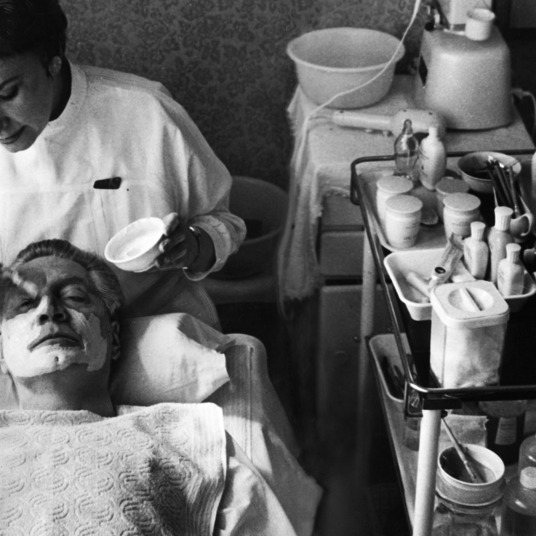 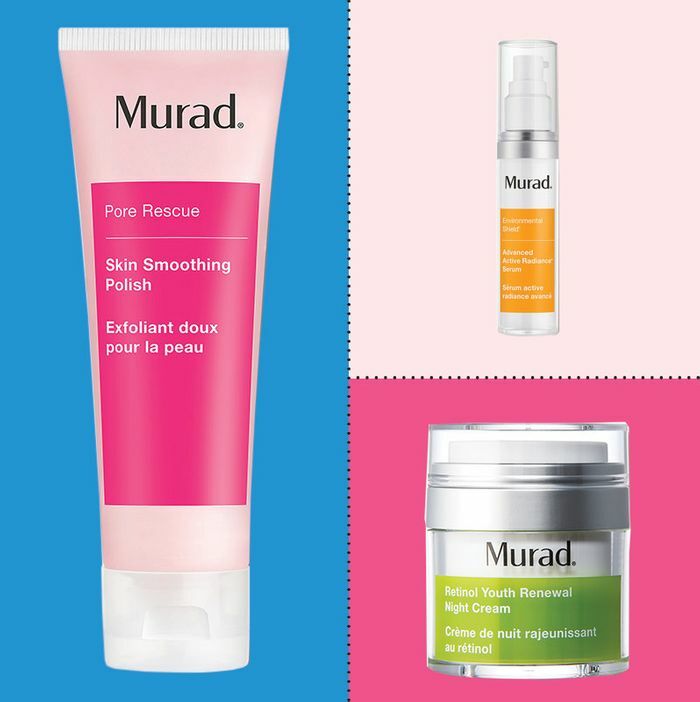 The thing about Dr. Murad’s products, though, is that all of it is rather expensive, so now would be the time to shop for them at Dermstore’s 20 percent off sale with code MURAD20. 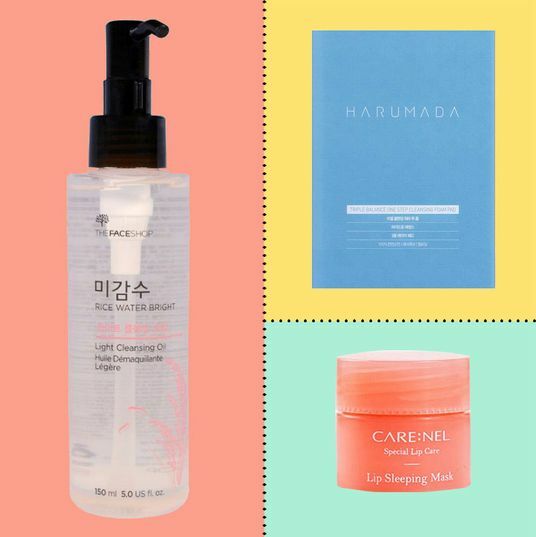 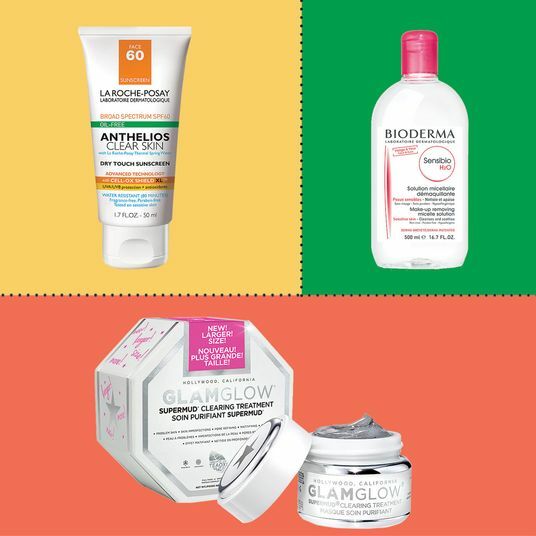 Here, we handpicked some of its latest and greatest hits, from cleansers and sunscreens to serums, that are worth the money. 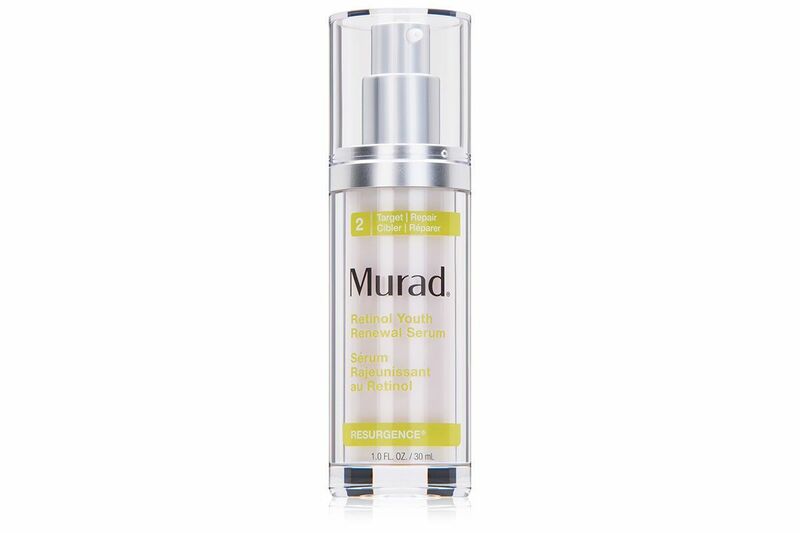 If you’ve been hunting for a good vitamin C serum to brighten discoloration from acne scars or hyperpigmentation, this Murad best seller might be exactly what you’re missing. 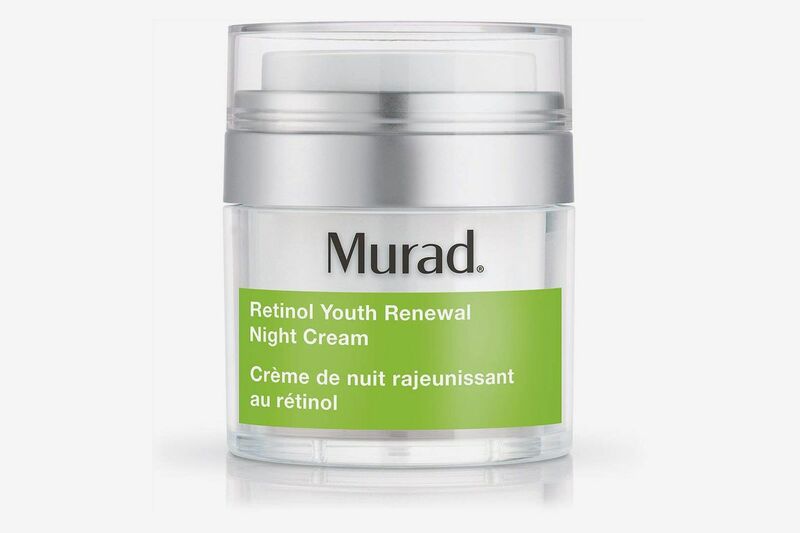 The key is the resilient-C complex it contains that’s 50 times as powerful as regular vitamin C.
For those who are dabbling in anti-aging retinols and want an entire set, Murad’s excellent retinol trio would be a good place to start. 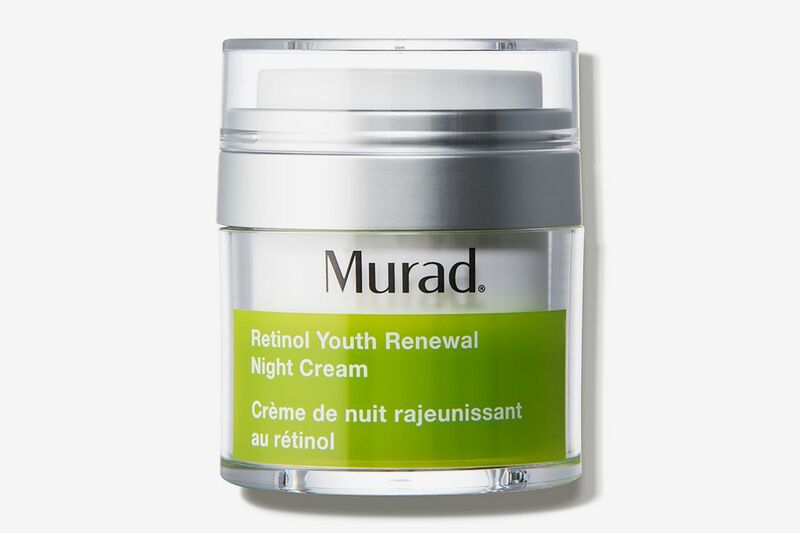 If you only have the budget for one thing, we recommend this youth-renewal night cream that combines retinoids and retinol (and feels a little less splurgy with the discount), though there’s also a serum and eye cream that round out the set. 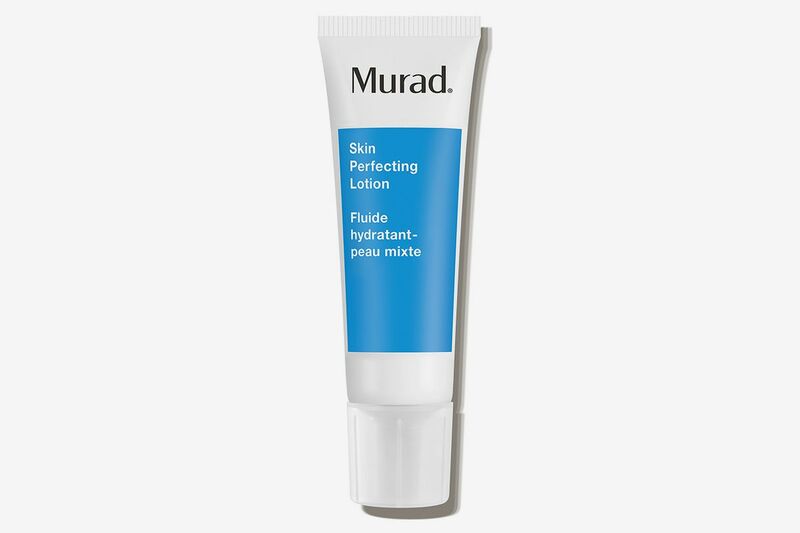 Murad’s line for acne-prone skin (which are all easily identifiable by the blue label) has great reviews for matte-ifying skin and reducing the appearance of blemishes. 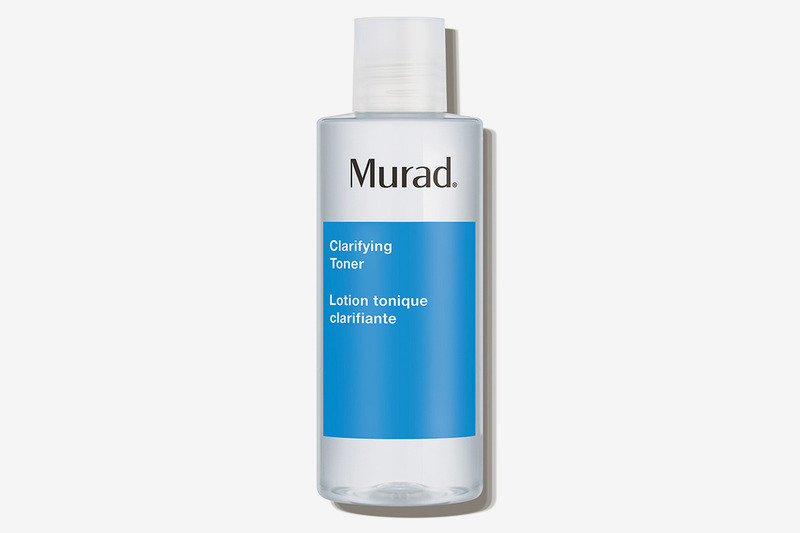 This toner helps control oil buildup along your T-zone and calms red, inflamed skin. 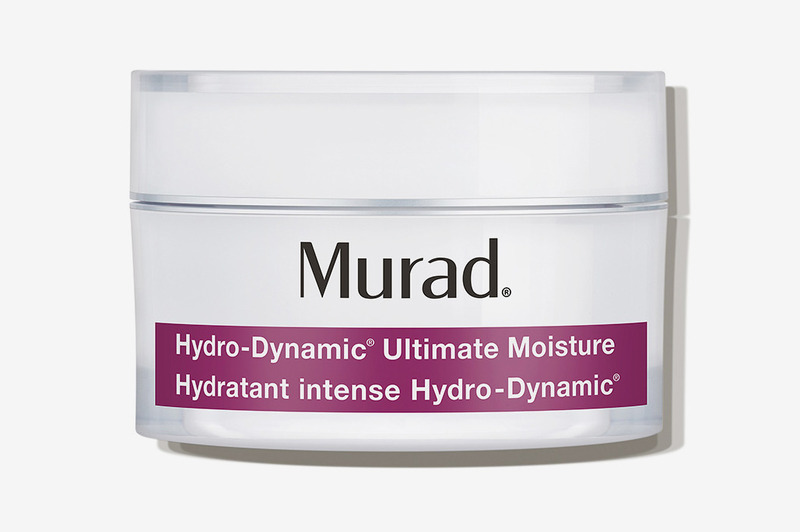 For those with especially dry skin, this very soft and creamy moisturizer combines hydrating hyaluronic acid with natural oils and shea butter to soften and plump up skin. 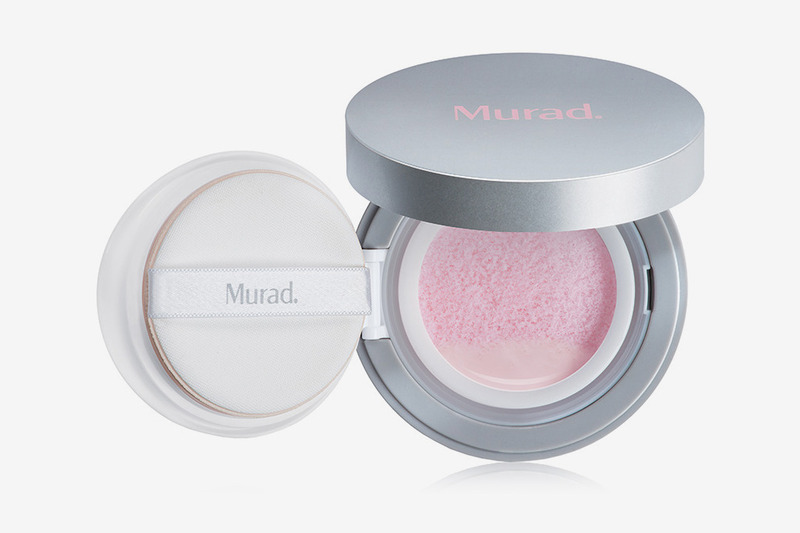 A matte-ifying primer that comes in a discreet case, which absorbs excess oil, and is juuust tiny enough to fit in your purse for touch-ups throughout the day. 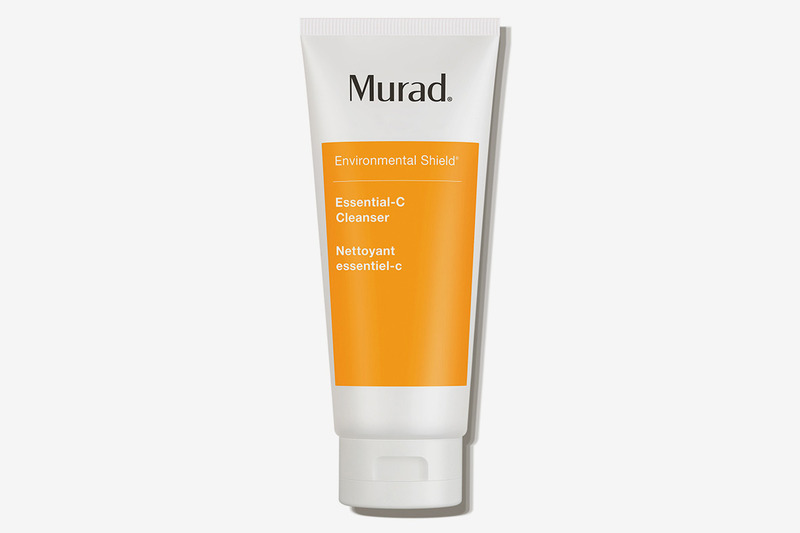 If you don’t want to pull any punches on skin discoloration, you could start off your mornings with this vitamin C cleanser that glides away oil and dirt without stripping skin (gel formulas are also more matte-ifying on oily skin), and then add the Active Radiance serum above. 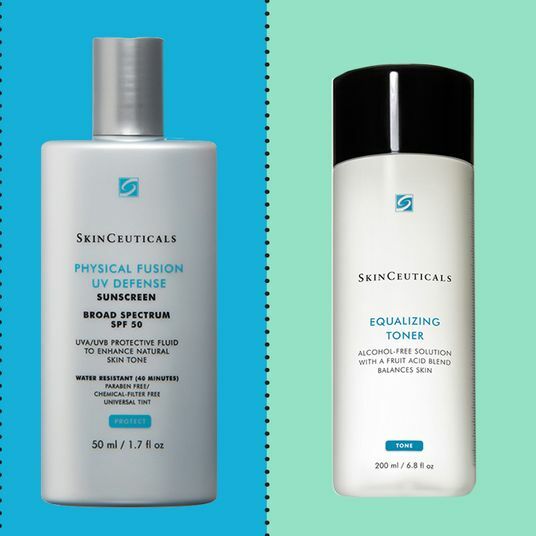 Just need a great everyday moisturizer that’s not too heavy and helps improve your skin texture? 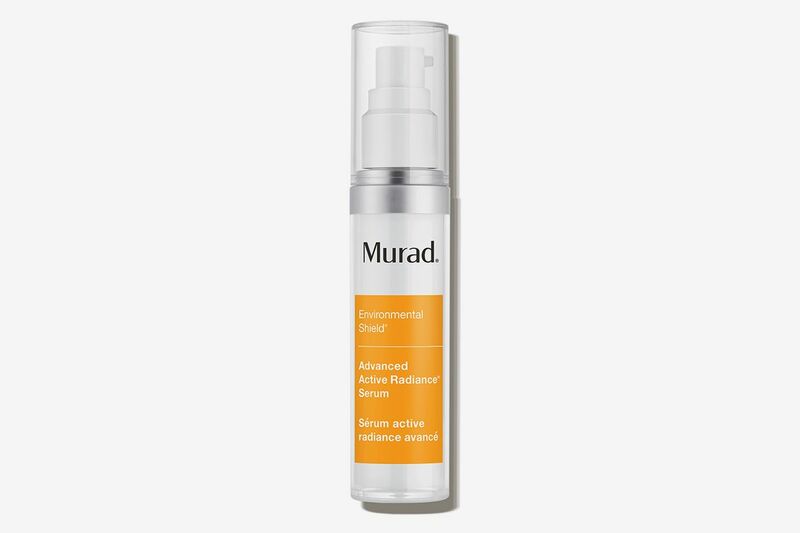 Here’s Murad’s rave-reviewed skin-perfection lotion that’s specifically created with oily and acne-prone skin in mind. 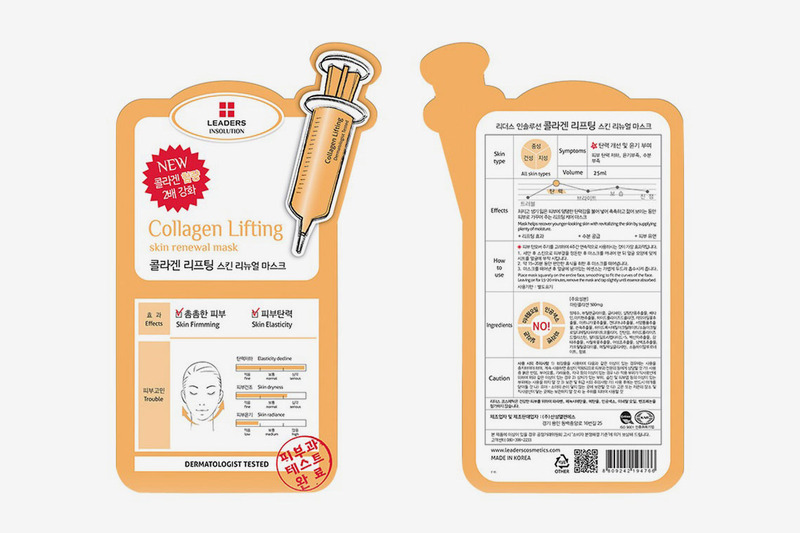 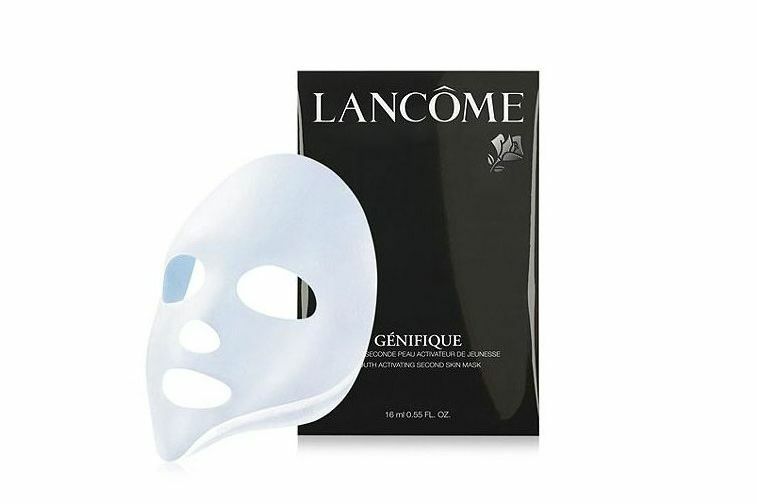 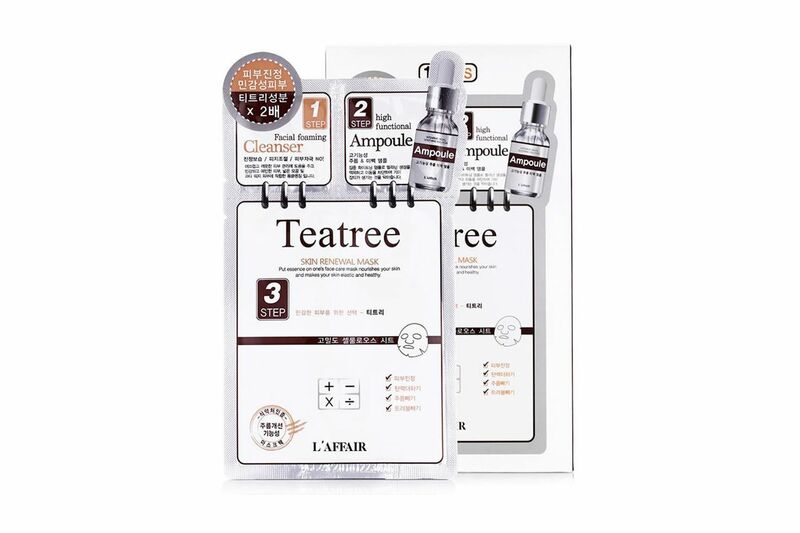 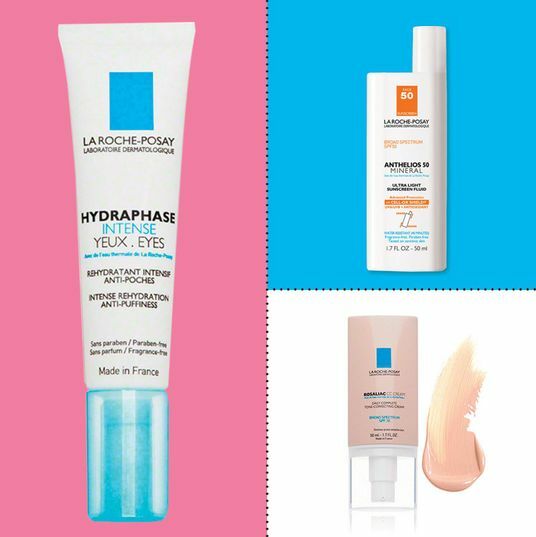 It contains retinol, which is good for both anti-aging and de-clogging pores. 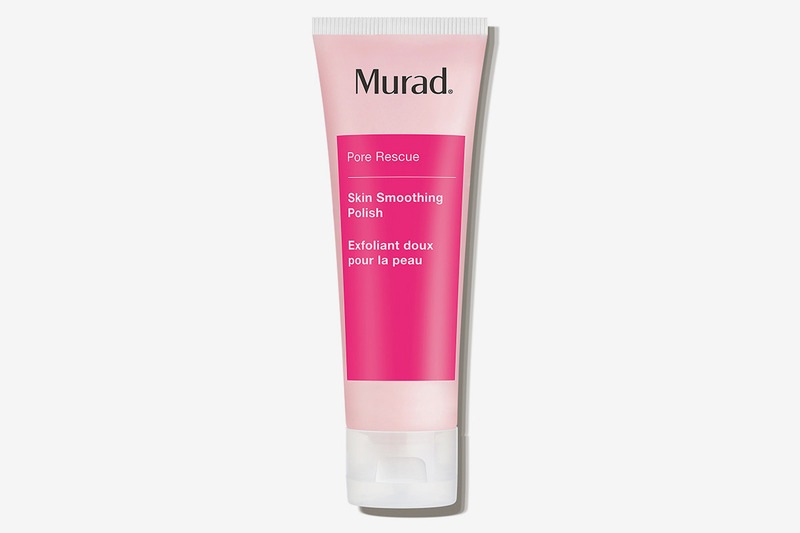 Ultrasensitive skin might not be right for this skin scrub with micro-polishing beads, but if you have oilier skin that can handle the extra scrubbing action, this one is a really good bet for getting rid of acne and blackheads. 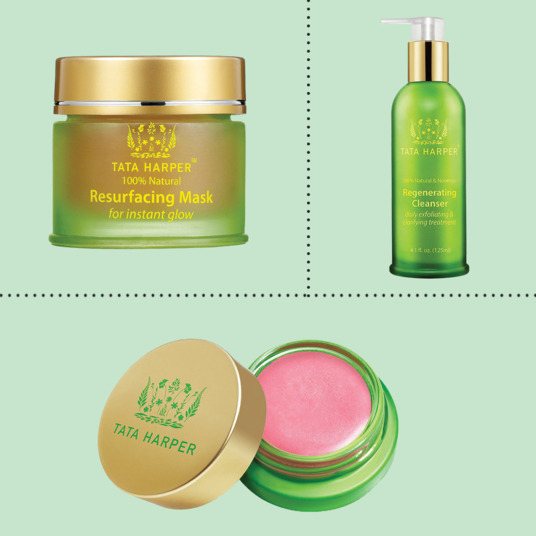 The witch hazel in it even helps with oil production to keep your skin shine-free throughout the day. 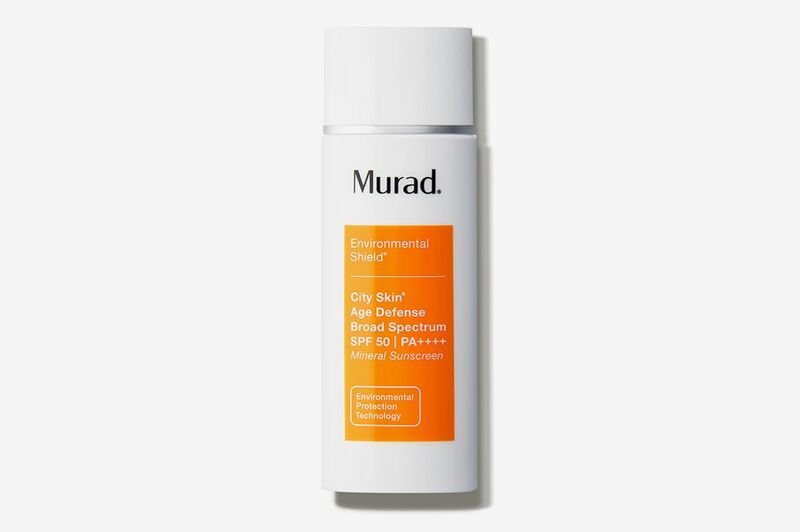 This mineral sunscreen is another fan favorite from Murad’s Environmental Shield line that’s made with zinc and titanium oxide, so it’s meant to be more natural and less toxic than your standard chemical sunscreen. 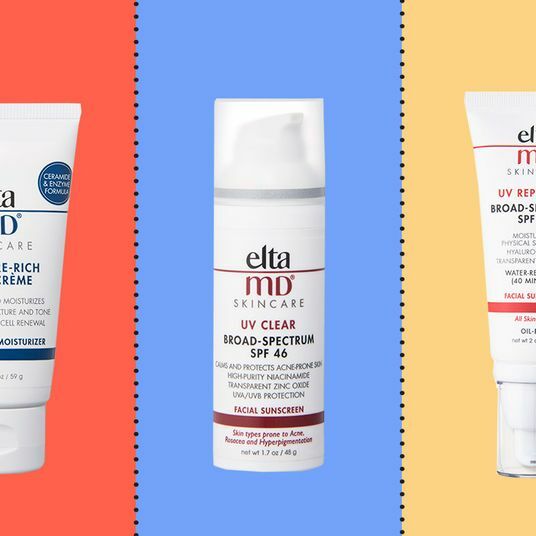 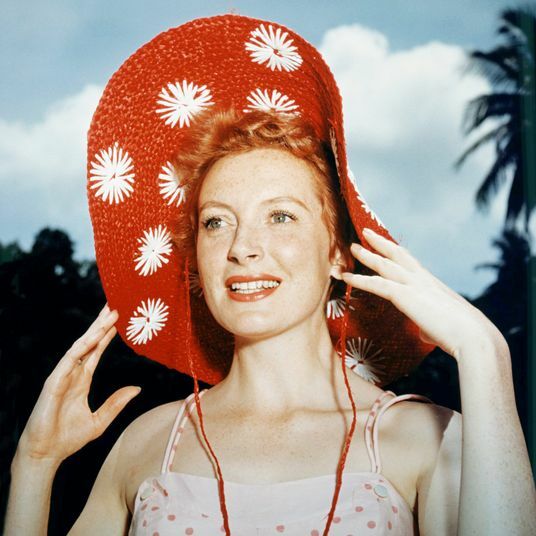 It’s always tough to find one that doesn’t leave a ghostly white cast on your face, but this one goes on smooth and slightly tinted, plus contains skin-protecting ingredients, so it might be worth splurging a little more for sunscreen.